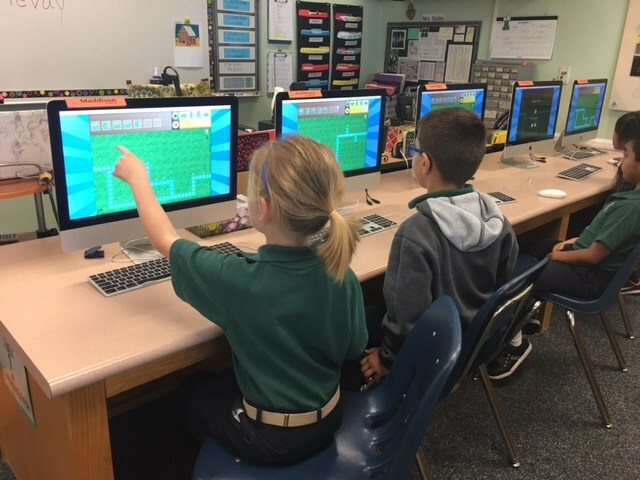 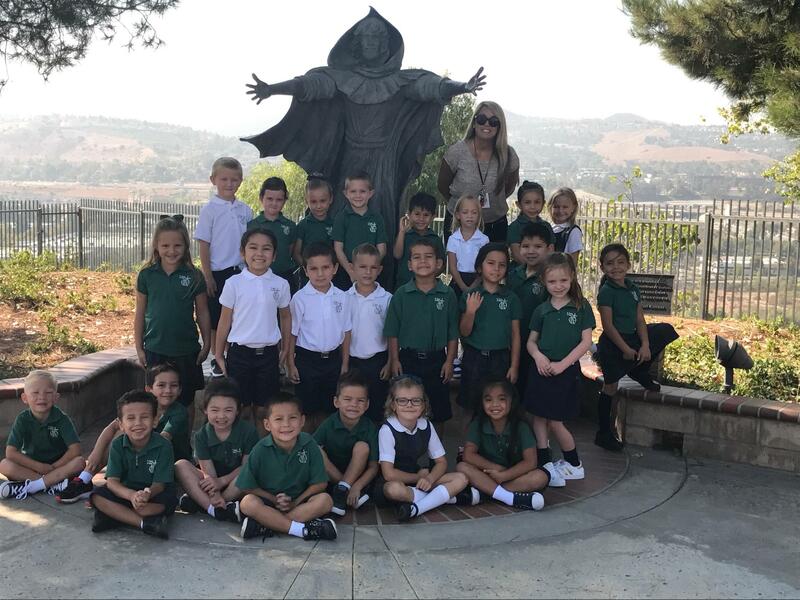 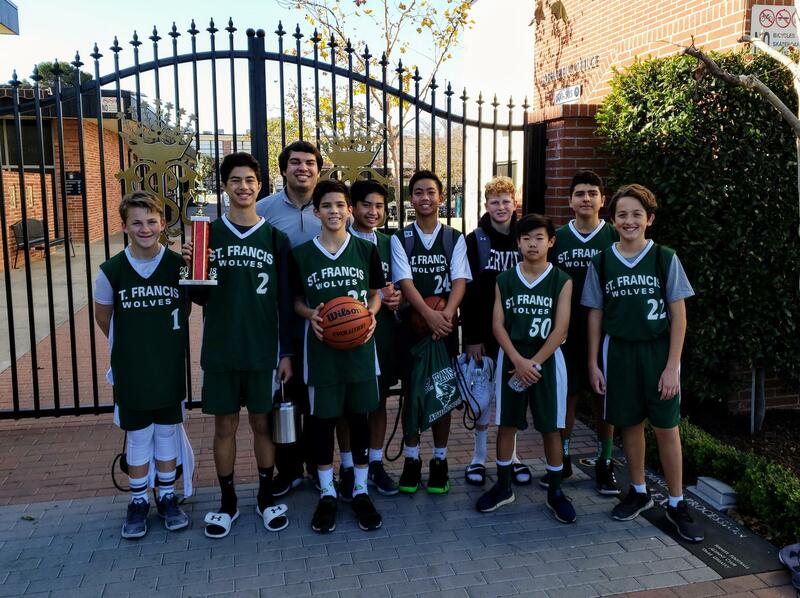 Kindergarteners at St. Francis of Assisi Catholic School experience a tremendous year of growth, development, and learning. 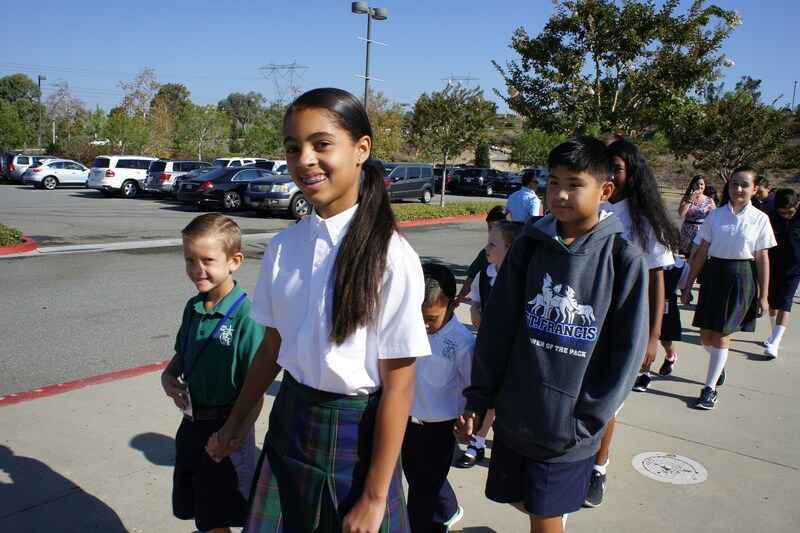 Comprised of two classes with each class not exceeding 30 students. 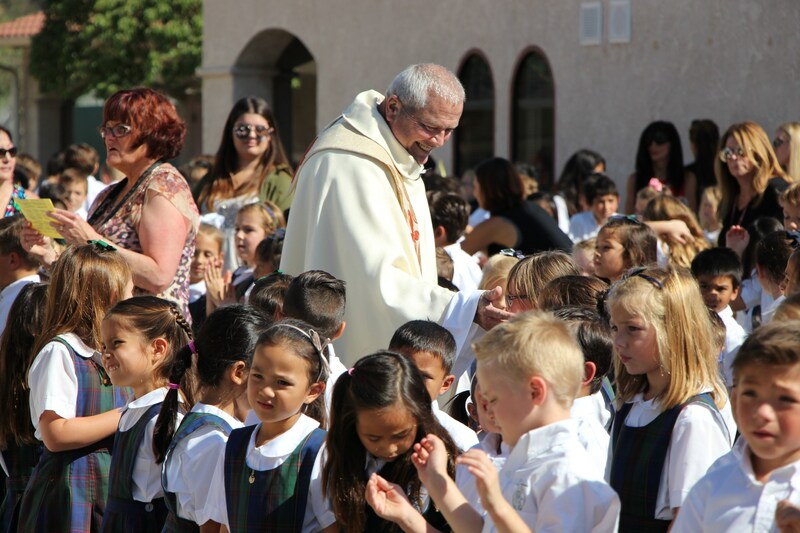 The Kindergarten program offers a faith-centered community that strives to strengthen a student's mind, body and heart. 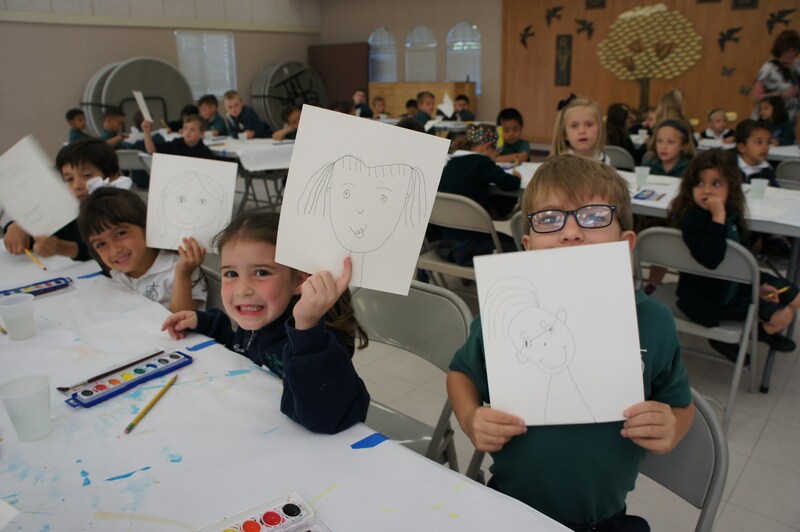 Through the course of the school year, students learn to read simple sentences and begin to write to express themselves. 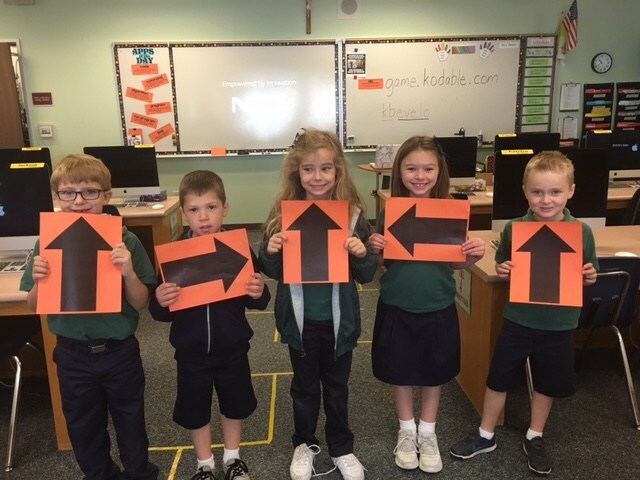 Mathematics concepts and principals are introduced through hands-on activities related to counting, numeration, measurement, geometry, patterns, sorting, and data collection. 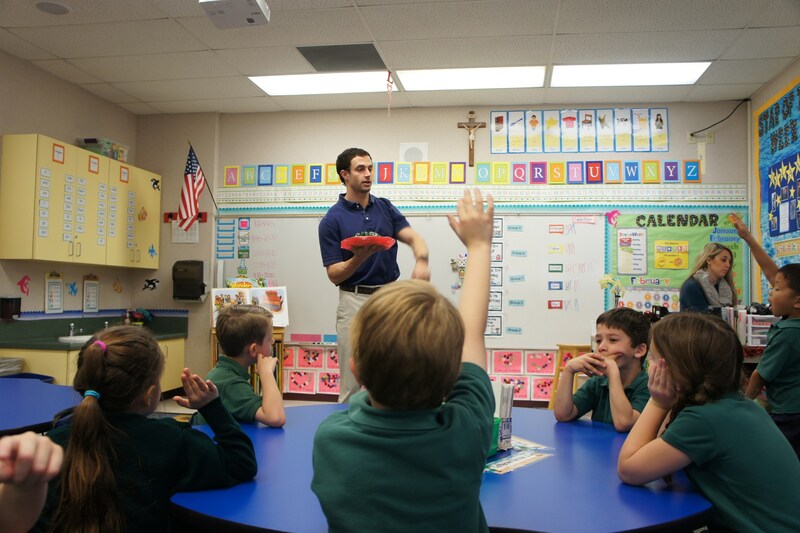 Beyond academics, the social skills introduced in Preschool are reinforced, and students are further challenged to understand responsibilities within an elementary classroom. 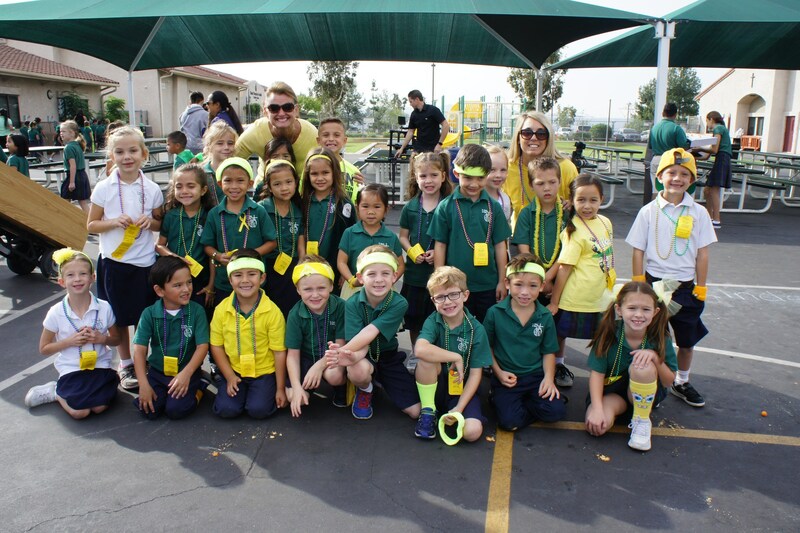 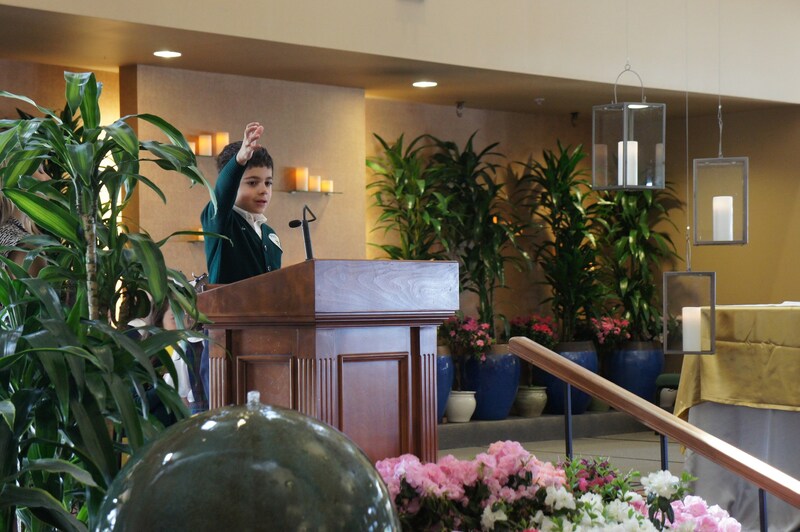 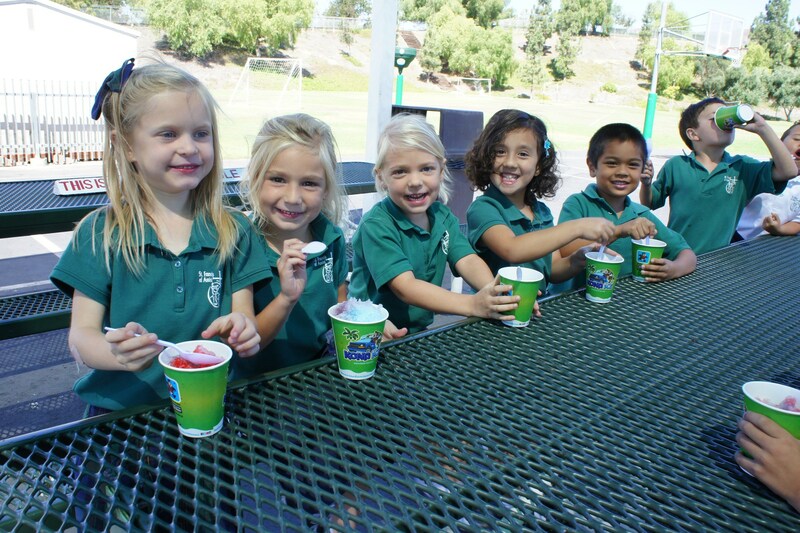 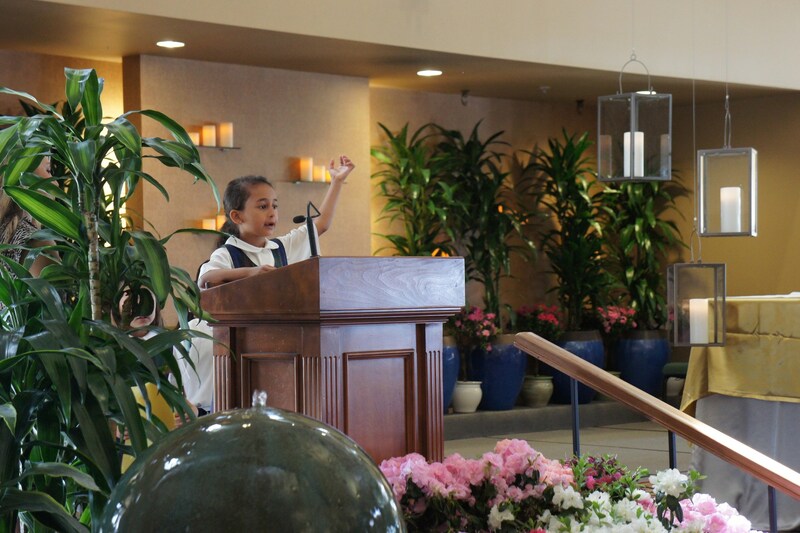 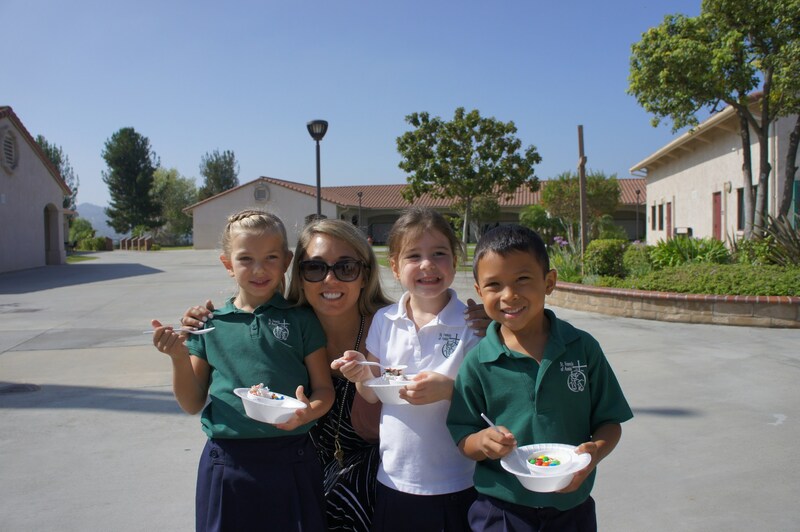 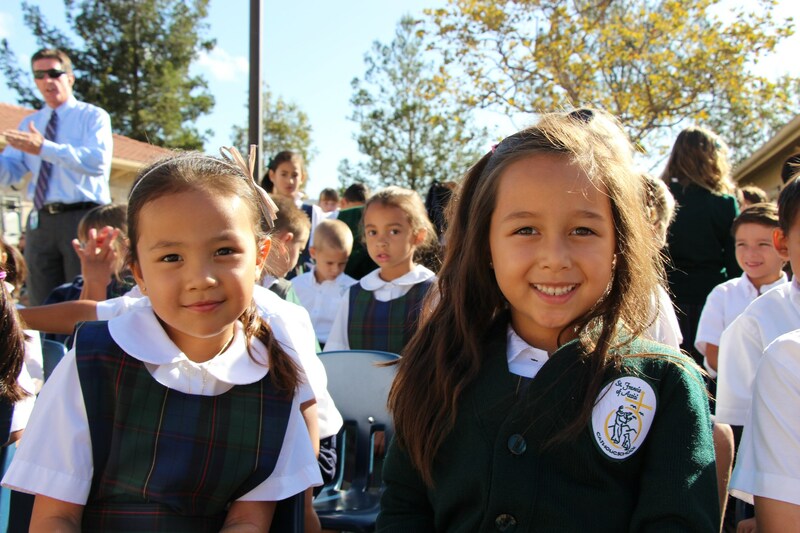 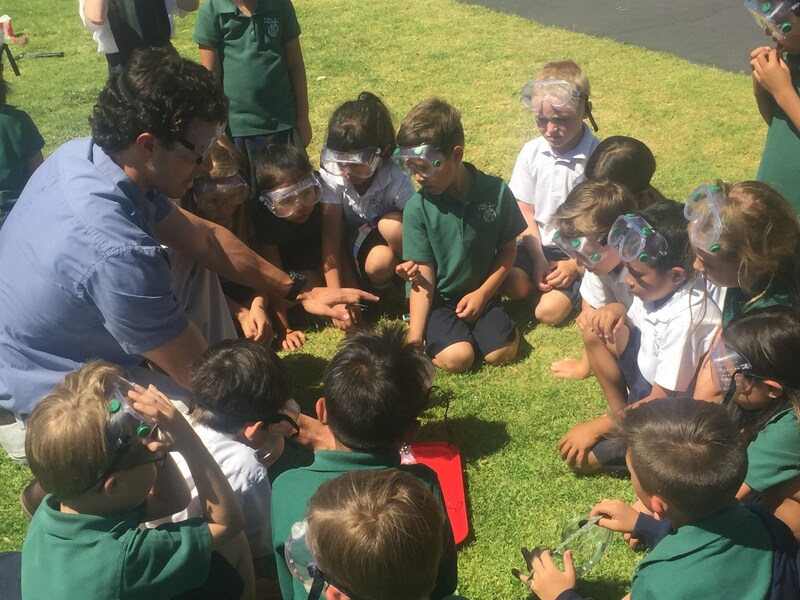 To learn more about our Kindergarten program or to schedule a tour, contact the Admissions Office at 714-695-3700 ext. 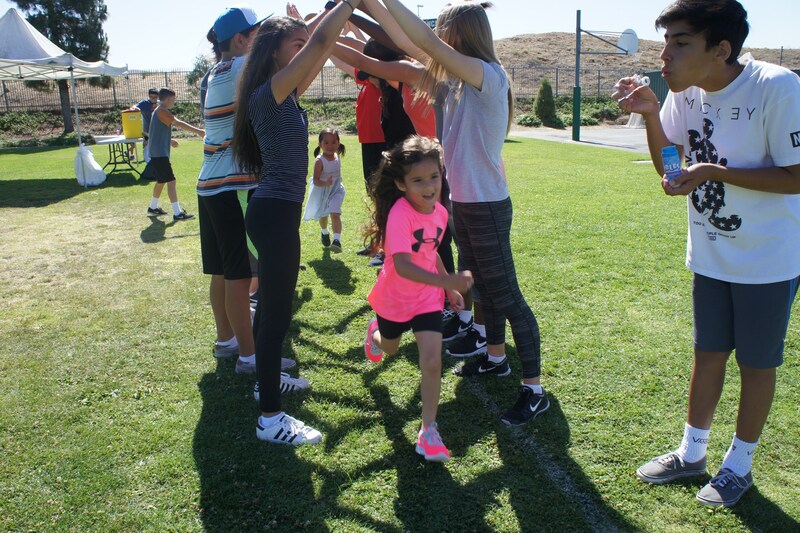 102, email Tammy Clarida at tclarida@sfayl.org, or fill out an inquiry form.